We’ve just returned from the 2018 LA Auto Show and have already begun packing for next month’s Detroit Auto Show. Yes, you’ve guessed it, the auto show season is in full swing. 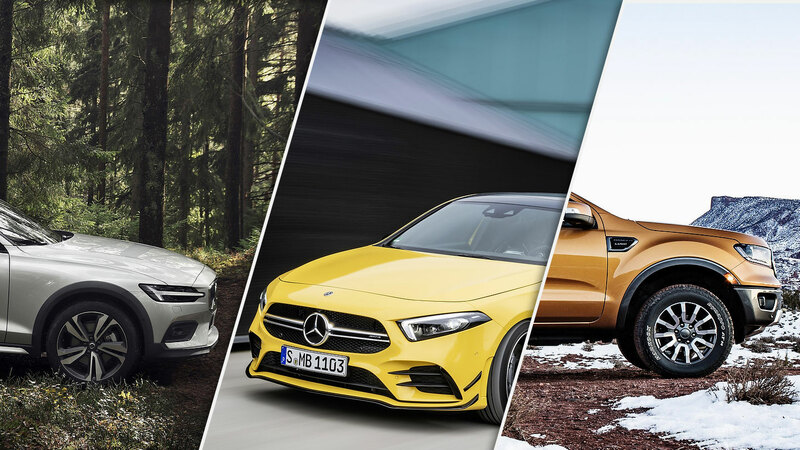 So far, we’ve seen a number of incredible concepts and other future products but the next few months will bring with them some very interesting new 2019 cars and utility vehicles that we are very much looking forward to sample. This electric SUV is just about perfect proportionally and dimensionally speaking. We see it as an Allroad+ taken to another level. With a 95 kWh battery, performance and range will be exceptional. We’re looking forward to the Blazer because we hope that GM will do more than just rebadge the GMC Acadia with a few bowties. 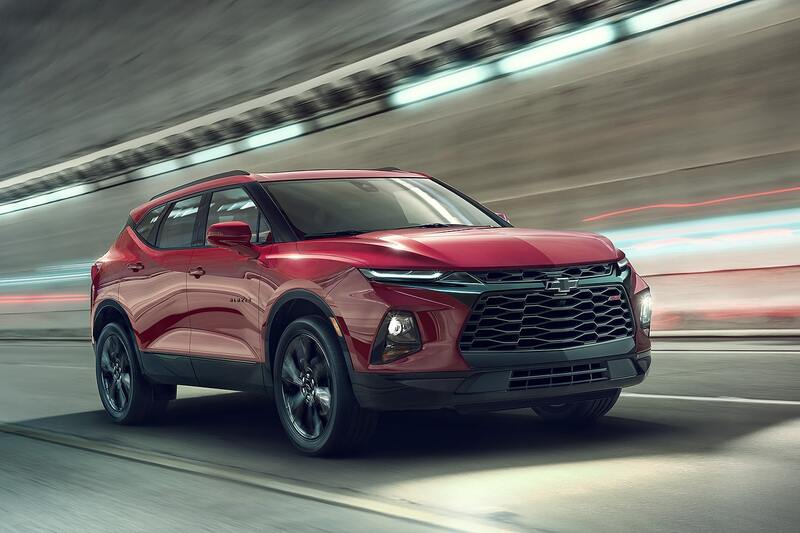 The Blazer, as we remember it, had charisma and character and while the new Blazer is unlikely to ever have a 12,000 lbs winch strapped to its front bumper, we’re hoping we’ll discover something special. 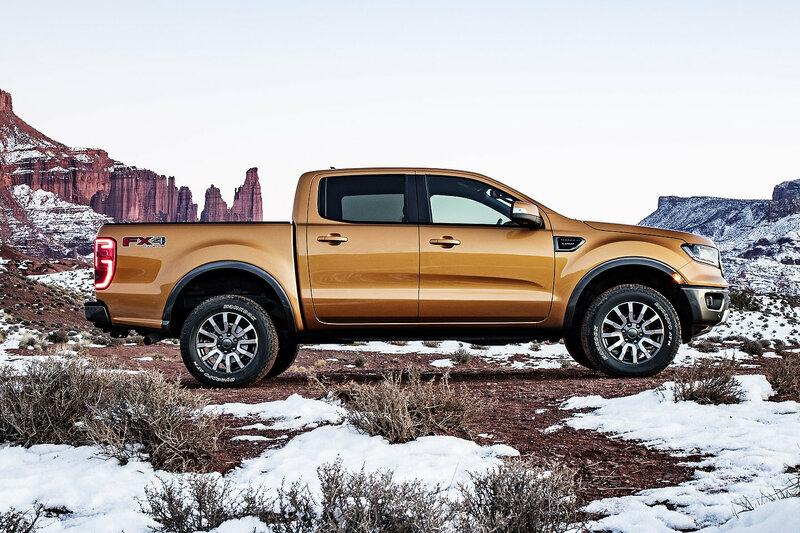 We’re still wondering why Ford pulled the plug on their hyper-popular compact pickup nearly 8 years ago. If the truck is as good as we hope, all will be forgiven. Actually, we’re heading out to drive in just a few days! Make sure to check back with us for our first driving impressions! 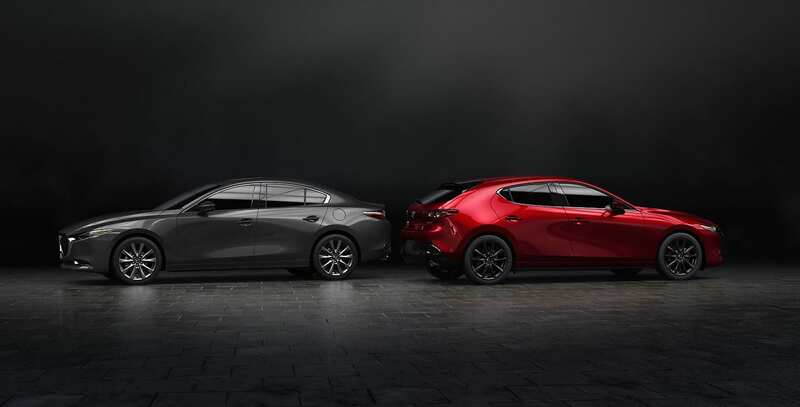 The most beautiful mass-production compact car ever? Yes. The most evolved? Yes. It offers a 6-speed manual transmission, AWD and all of it in a hatchback body? What do we think about it? It will slay in its segment. We completely fell head over heels for the new A Class, and that includes the 188-horsepower A 220. 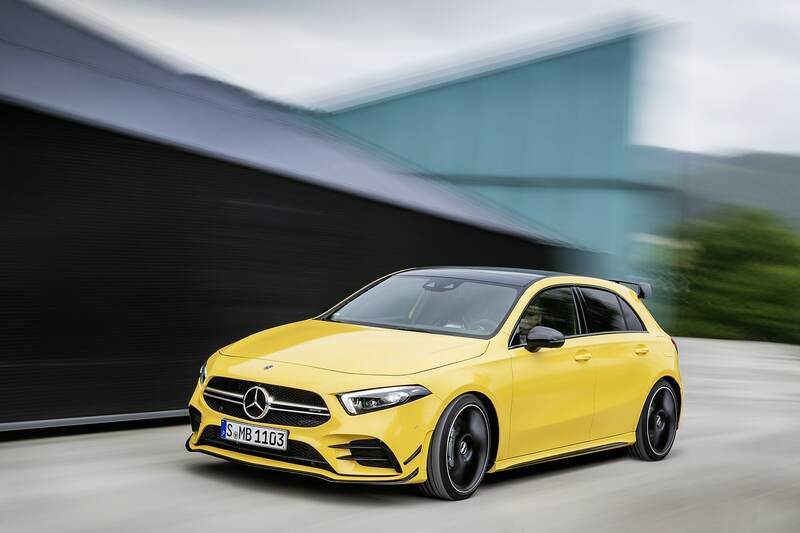 The A 35 and its 306-horsepower performance-packed drivetrain is sure to get us to fall even more in love with Mercedes’ compact offering. This one was expected to break cover at the LAAS but for “Ghosn” reasons, it did not happen. 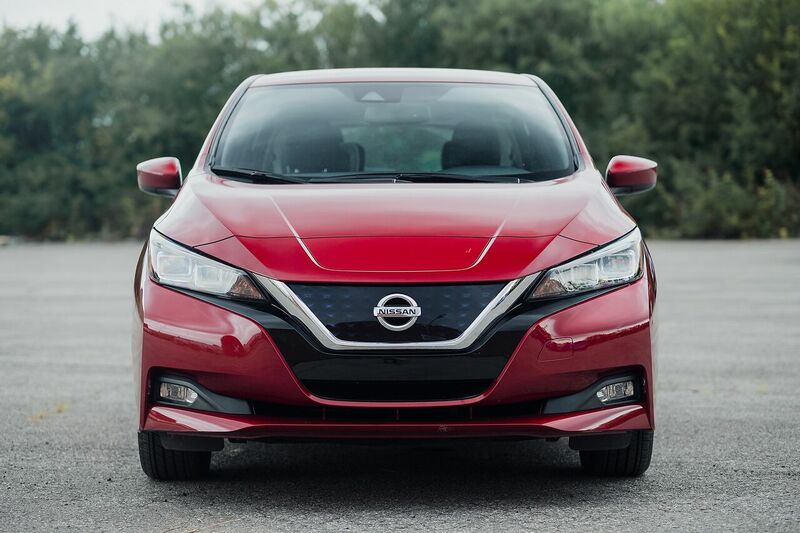 We at MI really like the current generation LEAF – it in fact won our comparison test. 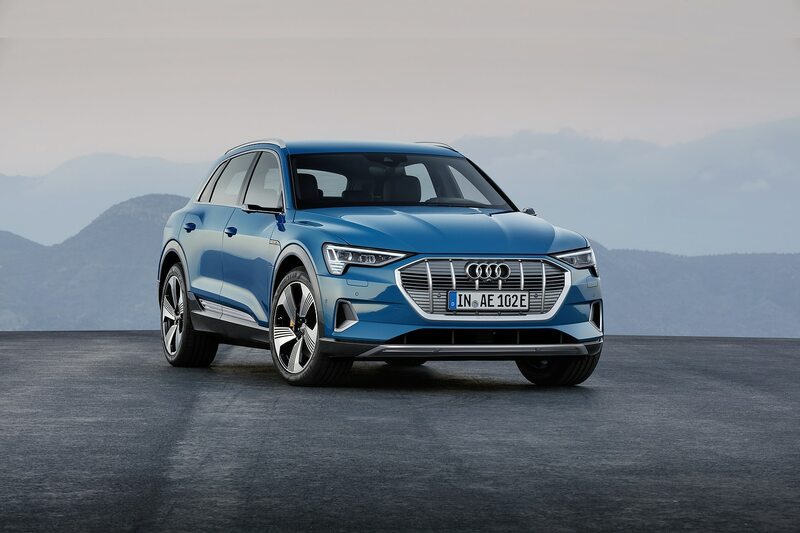 We expect nothing less that to be further impressed by the 60 kWh battery and more powerful electric motor when they become available later this year. The hype is palpable and the wait is almost over. We now know what the powertrains are and what it will finally look like. All that remains is to put the car through its paces to sample the fruits of BMW and Toyota’s combined efforts. This one’s on the list because we feel we (at least I do…) need to support the station wagon community. 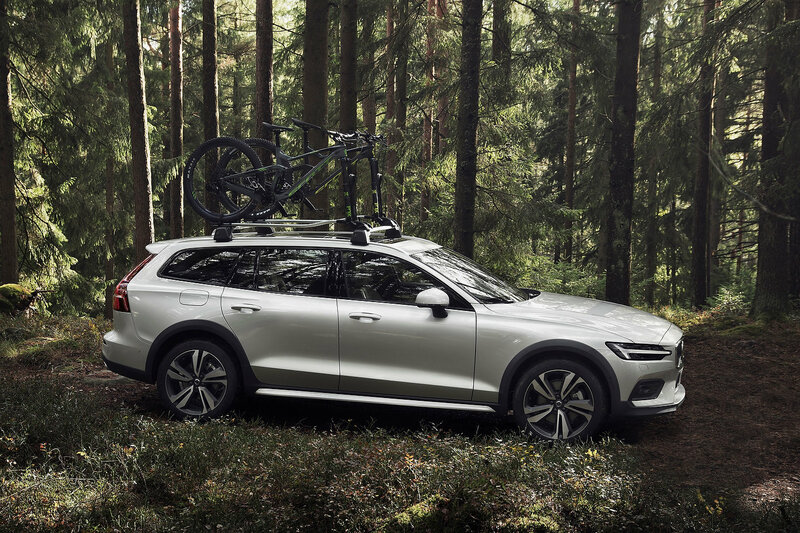 All kidding aside, the V60 is the sexiest new estate currently available on the planet so when boosted with vitamin XC, it only gets better. 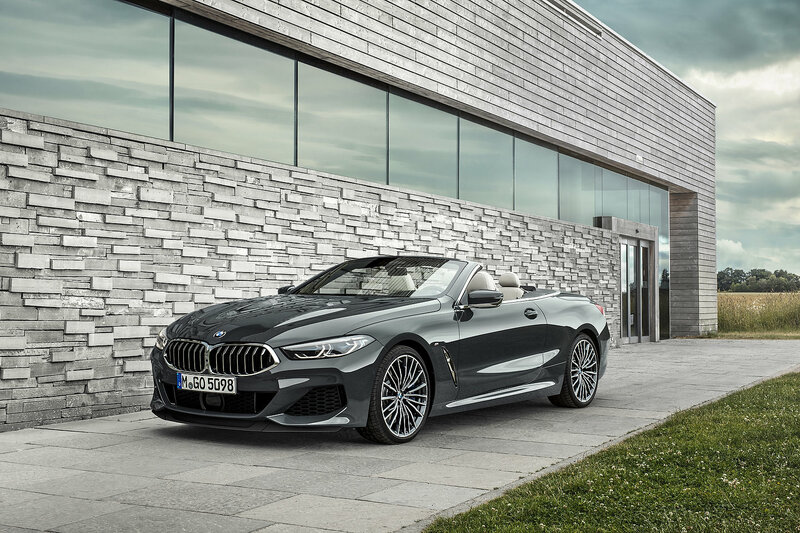 We’ll also have a first drive review for this one but only in early February 2019. 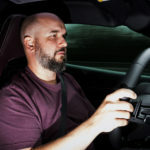 Next articleIs the 2020 Mid-Engined Corvette C8 Real?